With the upturn of the economy and the construction sector strong, many firms were prepared to hire and some even made preliminary job offers or scheduled interviews. The School of Architecture and Design would like to thank all of the firms who participated. 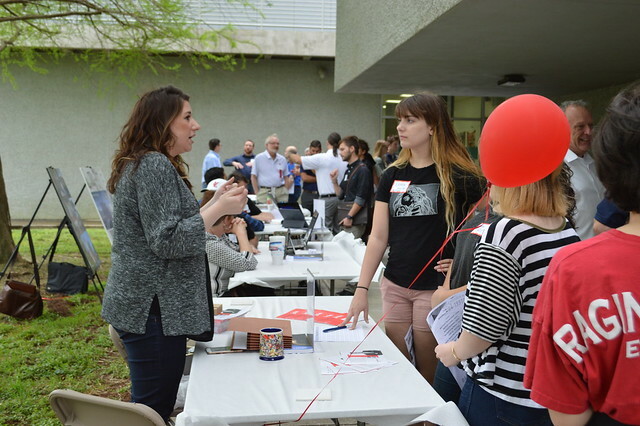 The Career Fair was followed by the SOAD Crawfish Boil which benefits the student design organizations. 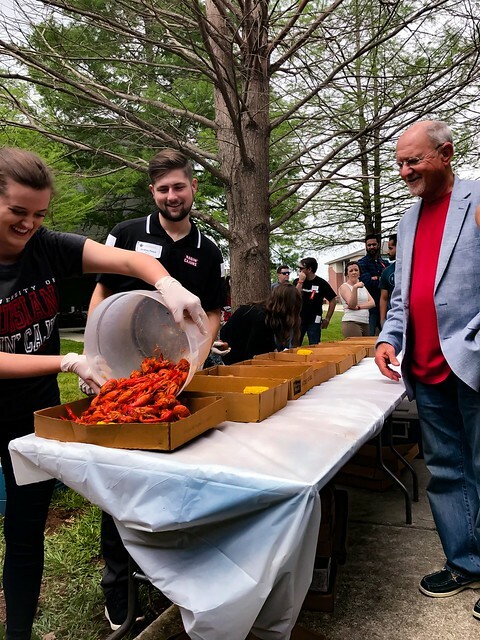 Approximately 110 tickets were sold and 550 pounds of crawfish were boiled (include one very rare blue crawfish! ); 60 alumni and 50 students and faculty attended. Check out photos from both events below!